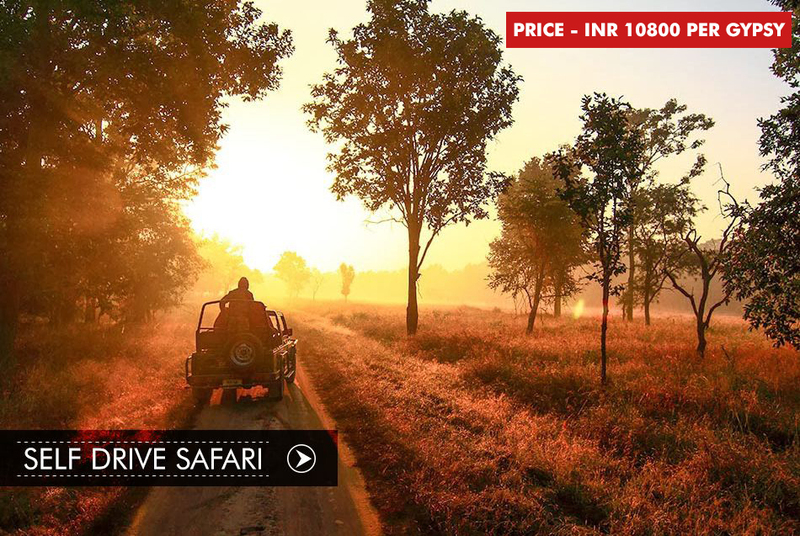 If you love your wheels and enjoy taking drives alone or with your loved ones, but the hustle and bustle of the city lives makes its completely impossible for you to do so, than the self drive safari tour by Bandhavgarh365 is your best opportunity to drive in and around the forest area in our very own jeeps enabled with GPS facility without being stopped by the twinkling signal lights and saves you from the annoying honking of vehicles. The self drive safari helps you explore all kinds of terrains from smooth silky roads to the rough and uneven bumpy roads of the forest by guarantying you one thing and that is peace and serenity. The safari self drive tour makes your drives amazingly beautiful as you drive along the beautiful greenery of the forest and enjoy the sounds of the jungle. Our vehicles are very safe and are equipped with GPS, which helps you to not wander around in areas where you should not be and helps you keep track of where you are. Your safety is our priority and for that immediate emergency assistance is provided by us. Come drive and explore the forest at your own terms, with your own routes and at your own speed anytime between 5:00 hrs to 22:00 hours. For Safari – From 05:00 Hrs. till 22:00 Hrs.